FAIR TIME - Shows & Exhibits to Visit at the Fair! Animal Cracker Conspiracy Puppet Company: RE: Strolling Animal Stilt Characters at your Fair! Kids Rodeo Fun at the Fair Thursday, May 2nd Mutton Bustin, wild pony races, calf scramble,dummy roping and more. Redneck Round-Up Saturday, May 4th at 7:30 PM Teams will be competing in 7 fun-filled events to showcase their agility, skill, strength and endurance including the Piggy Back, Tug 'o' War, Calf Dressing and Quadetors. 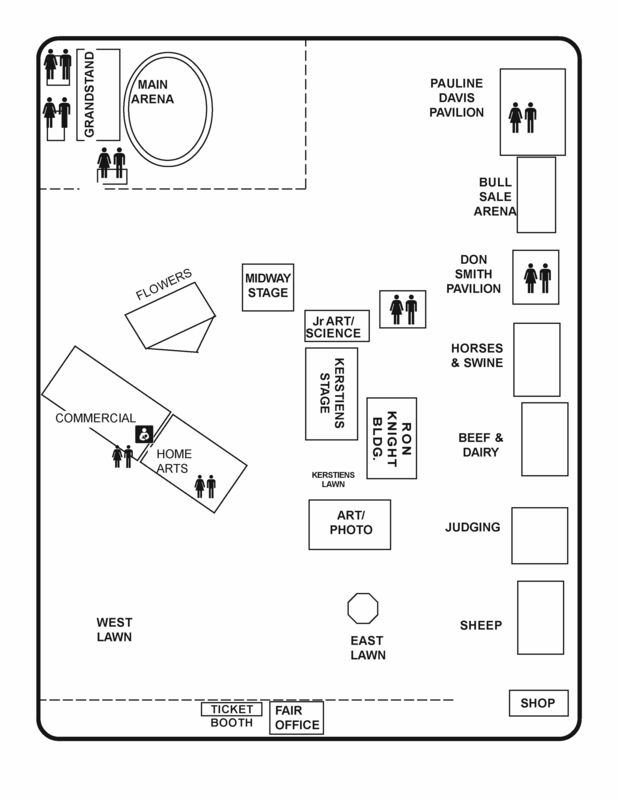 Shows & Exhibits to Visit at the Fair!